A huge demand in energy creates a great debt to be repaid back to the sources from where we take it. Such a situation creates the imbalance of nature causing pollution and degradation resulting into unsustainable ecosystem. Anton Solutions aims to avoid exactly the same. We understand that Earth’s abundance in energy can be exploited in a more sustainable way by creating a system where anything that we use could be fed back. We believe in creating energy solutions thats renewable and reliable but at the same time affordable. In a world of higher gas prices, it only makes sense for us to find the next big revolution based on renewable energy. The direct benefits graduates into further benefits. To know the process cycle, please click here. Huge power deficits are expected in the coming years due to the pressures from industries. 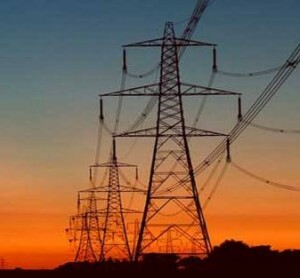 Such power deficits affects production and consequently the development of a country. 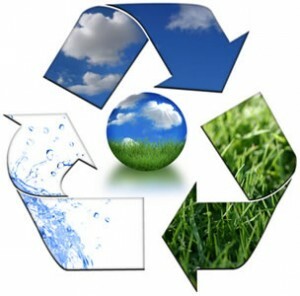 Renewable energy systems helps to cover the deficiency. It helps to ease the strain on fossil fuel based systems. Fossil fuel systems are always affected by the level of fuel supply. Any such logistic or supply delay for the same affects the power generation. 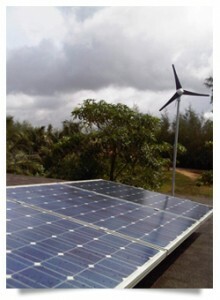 Renewable energy hopes to cover that deficiency and support similar challenges in the power sector. This also helps to reduce dependency on more sophisticated Nuclear power plants which portray a hazard both for environment and the people. One special aspect of Anton Energy systems are that, we try to cater to the local community from the available energy source. Our strength lies in the ability to create localized solutions based on the field of deployment. In a country like India where power isolation is much higher without grid connected electricity in various parts of the country, we come up with the ultimate solution. Energy spent for production,erection and other activities in the process. Need of transformers and loss of energy. We practically wipe out these costs and challenges but deliver the easiest of solutions. This lessens the burden on distribution and also being affected by lack of efficiency of distribution systems. This is one of the main direct benefits of our turnkey solutions. With Anton Energy, no location or terrain remains inaccessible for quality power supply. Though this is a continuation of the distribution benefits of our solution, the remote electrification benefits are worth mentioning.